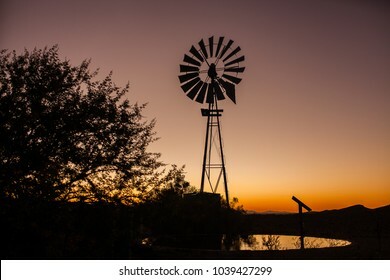 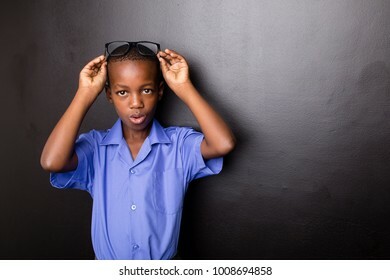 4.195 Stockfotos, Vektorgrafiken und Illustrationen sind lizenzfrei verfügbar. 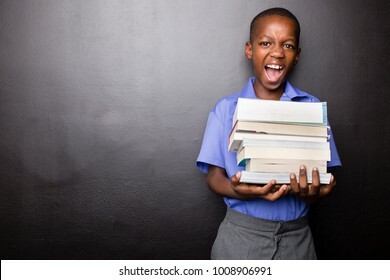 Young atractive black boy wearing school unifor while holding his school books and a green apple, looking excited about going back to school. 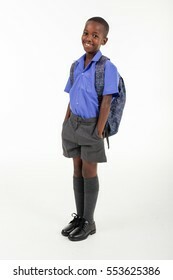 looking excited about going back to school. 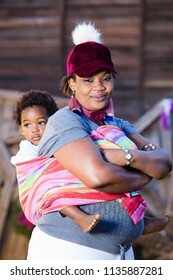 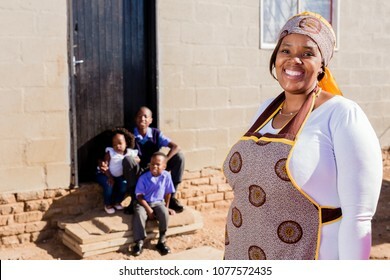 A black mother with a beautiful smile with her children in the background of the image. 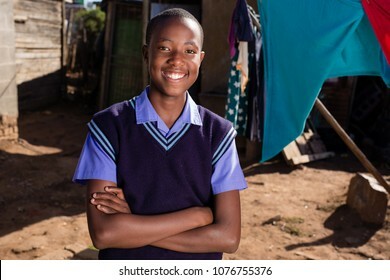 Close-up of a african beauty with a stunning smile. 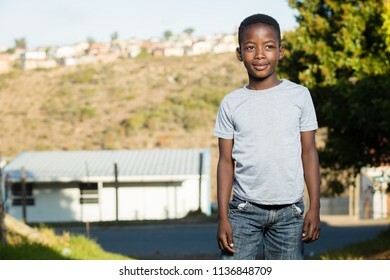 Young black boy with his arms crossed lookng up into the sky. 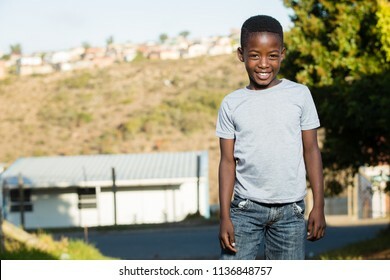 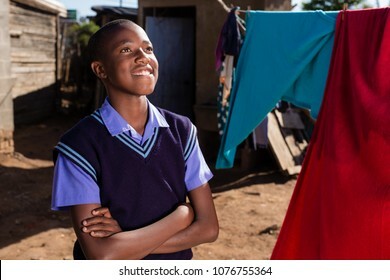 Black boy looking away with a smile on his facewhile in a township. 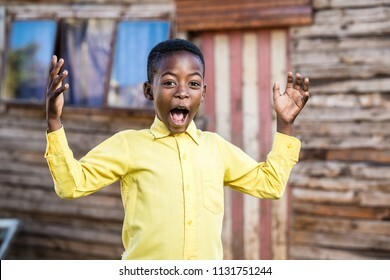 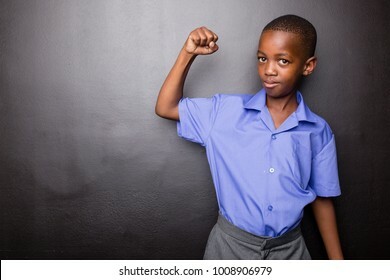 Young atractive black boy wearing school unifor looing strong and configent going to school for the first time with his arms in a air fist pump motion. 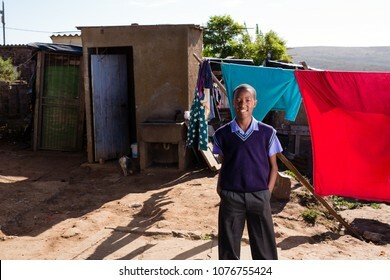 African family sitting infront of their house in the township. 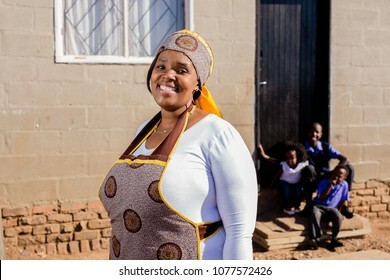 Beautiful african lady wth her kids in the background. 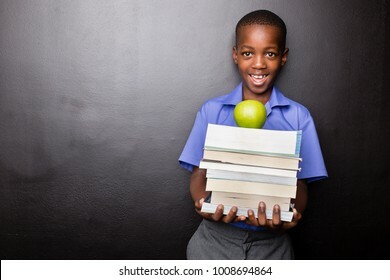 Young atractive black boy wearing school unifor while holding his school books and a green apple, looking excited about going back to school. 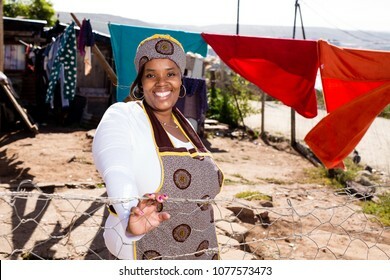 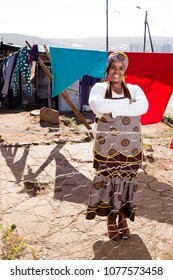 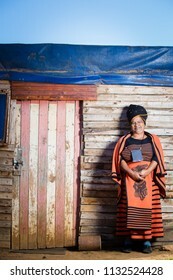 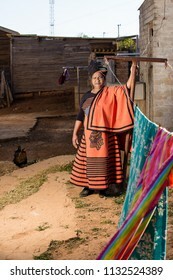 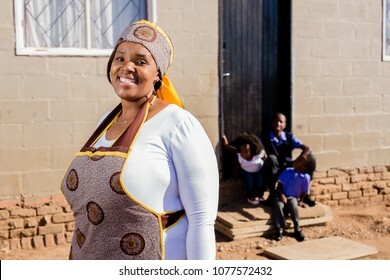 Black lady in a township wearing her traditional clothes. 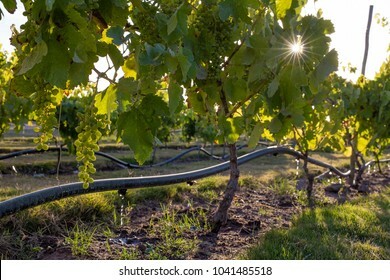 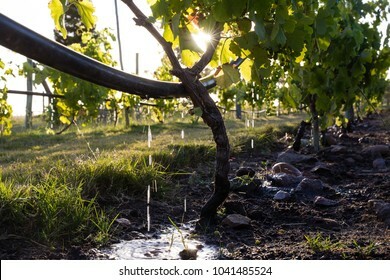 Drip irrigation on a vineyard with the sun peaking through the leafes. 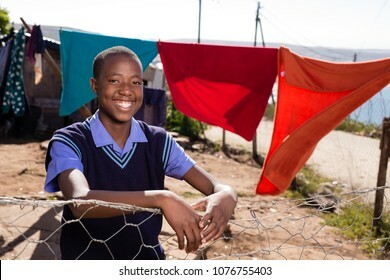 Black boy with a beautiful smile on his face standing in the township. 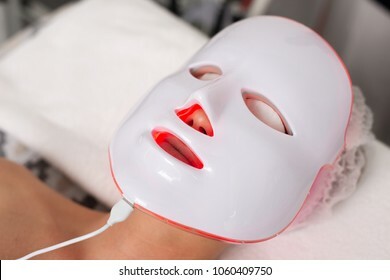 A red LED face masque on a caucasian lady in a spa. 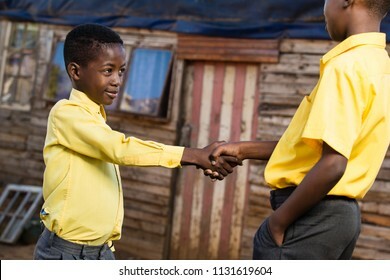 Little black boy shaking hands with his friend while wearing school clothes. 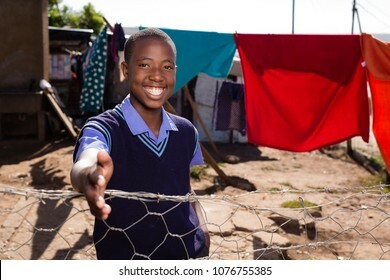 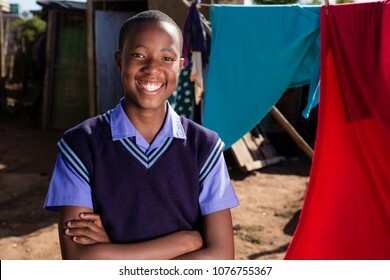 Black boy with a stunning smile in a township. 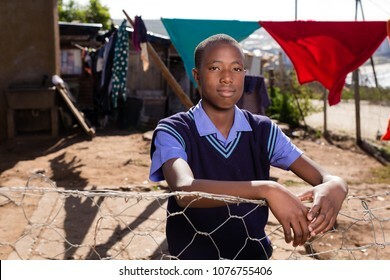 Black boy with a very serious expression standing against the fence in a township. 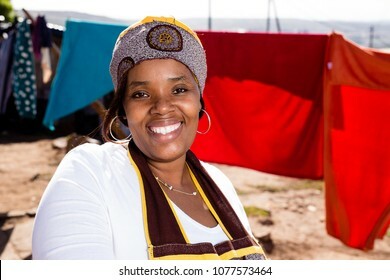 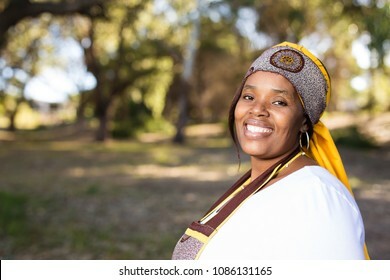 Black lady with a beautiful smile while wearing an traditional african head band. 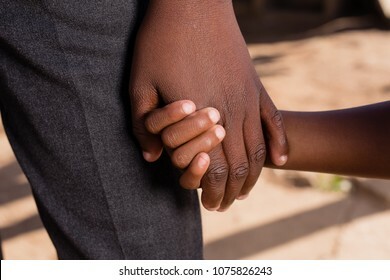 Two black people holding hands. 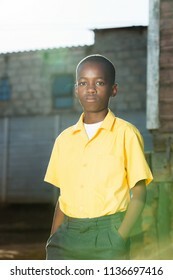 African boy wearing his school uniform and a rucksack ready to go back to school. 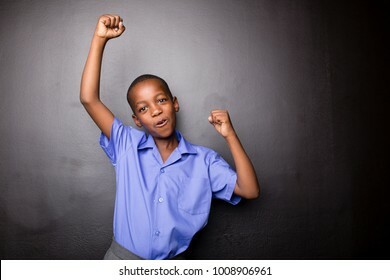 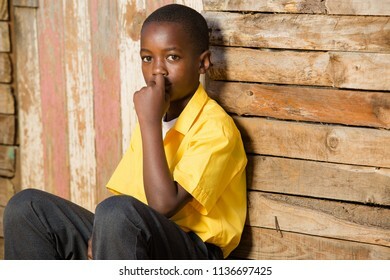 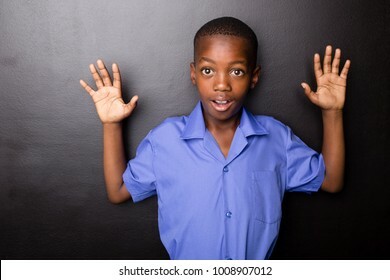 Young atractive black boy wearing school unifor looing sad and worried going to school for the first time with his hands in a hands-up motion. 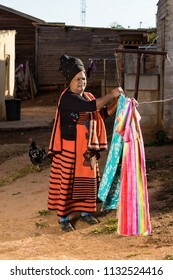 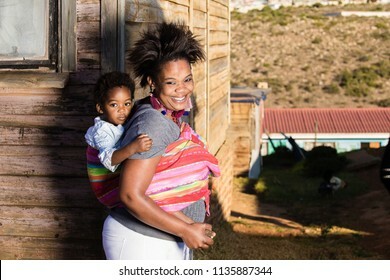 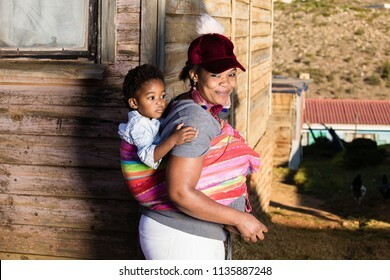 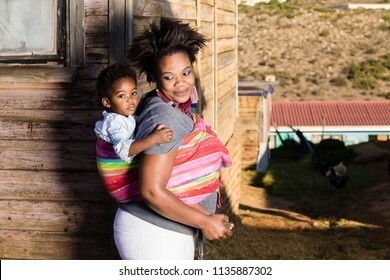 Black lady wearing her traditional clothes while at her township house. 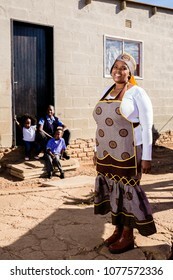 Beautiful african mother in focus with her children looking at her in the background. 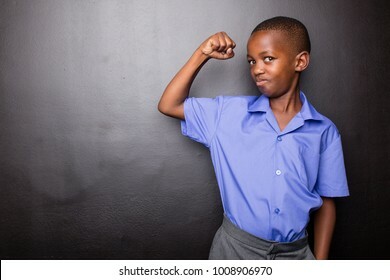 Young atractive black boy wearing school unifor looing sad and worried going to school for the first time with his one arm making flexing his muscle. 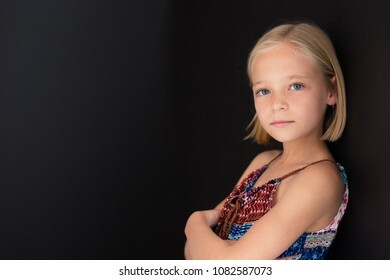 Little blonde girl with a serious expression on her face while standing against a black wall. 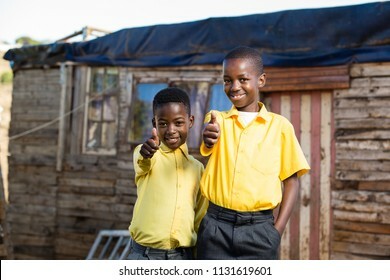 Happy boys with their thumbs up while standing infront of a shack. 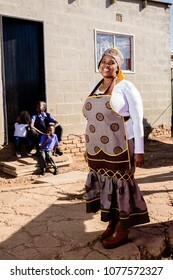 Beautiful african lady in her traditional clothes at her township house. 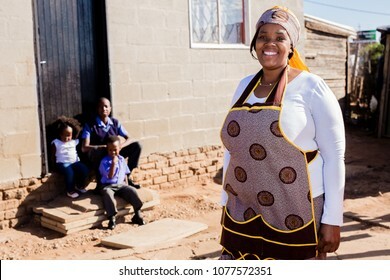 Black mom standing infocus in the image while the childen are out of focus. 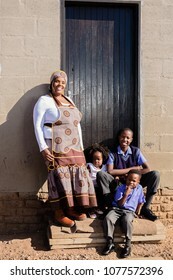 Beautiful african family outside their house in the township with the mother in focus. 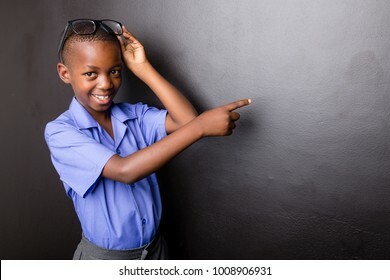 Young atractive black boy wearing school unifor and glasses looking excited about going back to school pointing with his finger in a direction. 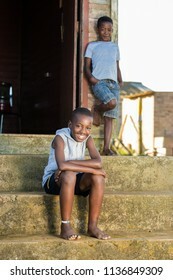 Two black brothers in a township holding hands with a happy expression. 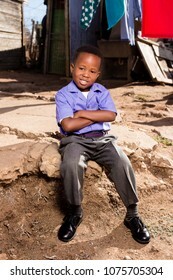 Little black boy with a cute smile sitting down in a township wearing his school uniform. 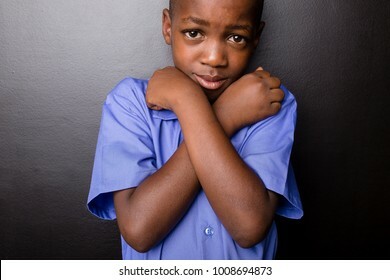 Young atractive black boy wearing school unifor looking sad while hugging himselfin a worried manner, going back to school. 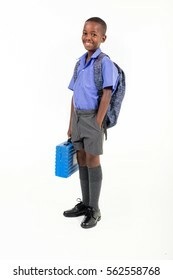 African boy wearing his school uniform and holding a school bag ready to go back to school. 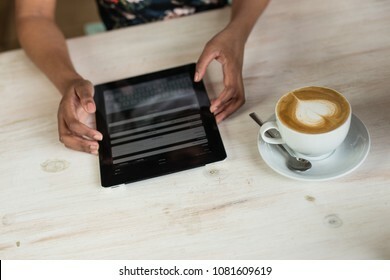 Black girl busy on her tablet whlie sitting in a coffee shop. Beautiful african family outside their house in the township. 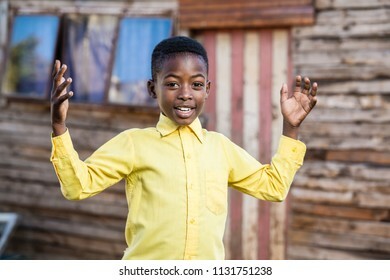 Black boy with his hand out to greet somebody and a huge smile on his face. 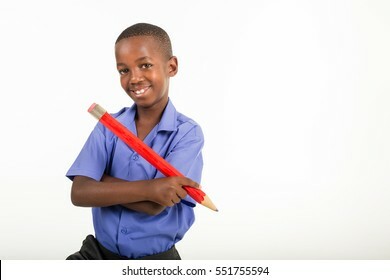 Back to school images of a friendly and good looking black South African child in his school uniform holding a jumbo red pencil. 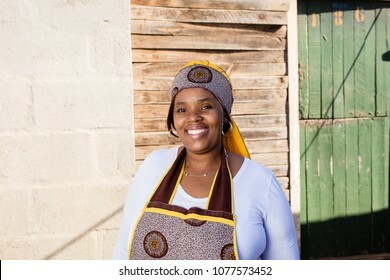 Black lady with a serious expression on her face while wearing traditional clothes. 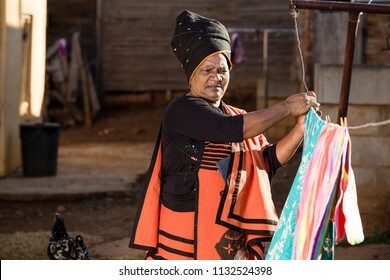 Black grandma taking the washing off while wearing her traditional clothes. 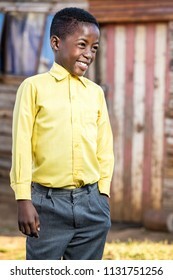 Black boy with a smile on his face while wearing school clothes. 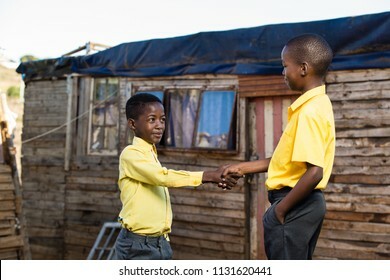 friends shaking hands while standing infront of a shack. 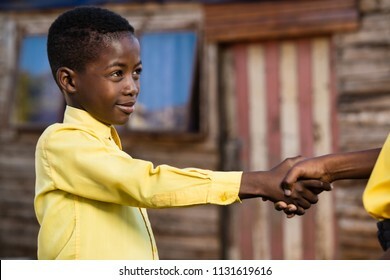 Two black boys shaking hands while looking at each other. 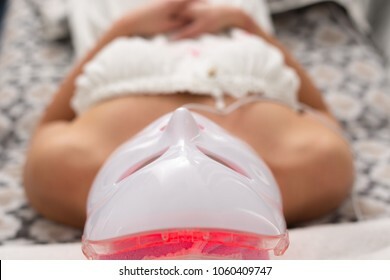 Red LED masque on a caucasian women lying down on a spa bed. 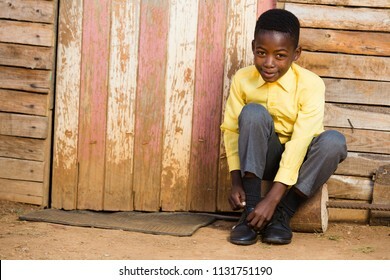 African boy wearing his school uniform ready to go back to school and tying his shoe. 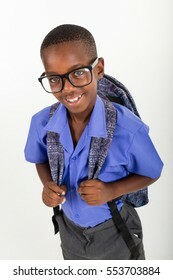 African boy with glasses wearing his school uniform and a rucksack ready to go back to school. 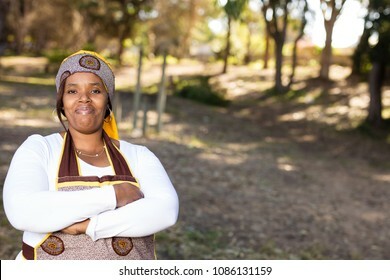 Black lady with a serious face expression while her arms are crossed. 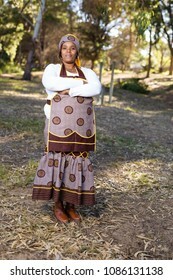 Black lady standing in the forest wearing her traditional clothes. 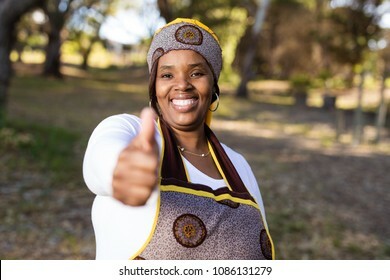 lady with her thumbs up while looking straight into the camera with a beautiful smile. 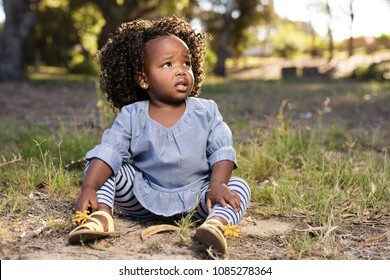 Little girl sitting on the grass with a worried expression on her face. 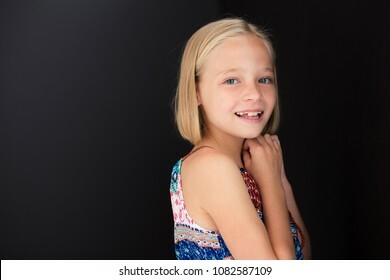 Close-up of a little girl with a smile on her face while holding her hands close to her face. 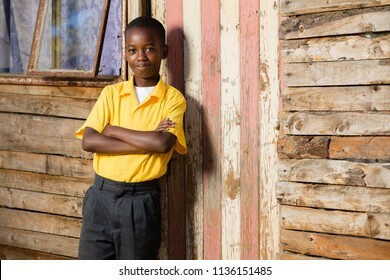 Black boy standing in his school clothes with his arms crossed. 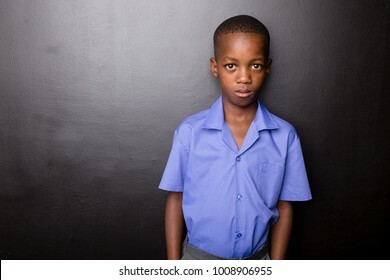 Black boy looking straight into the lens while wearing his school clothes. 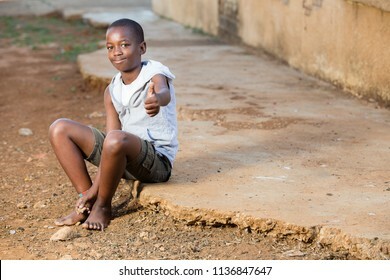 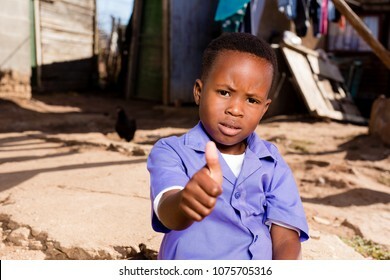 Little black boy in the township showing thumbs up with a serious expression. 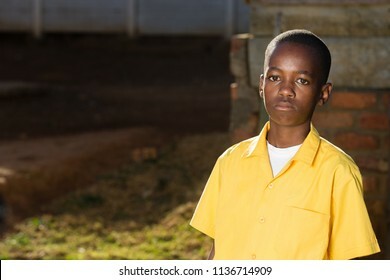 Young atractive black boy wearing school unifor looing sad and worried going to school for the first time. 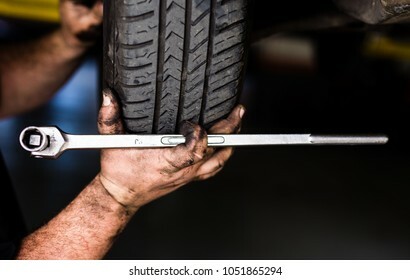 Mechanic holing a tier with a socket in his hand. 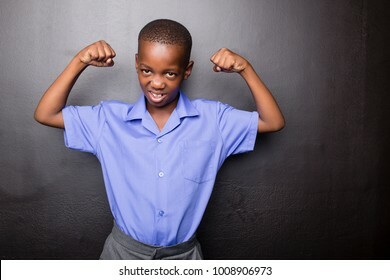 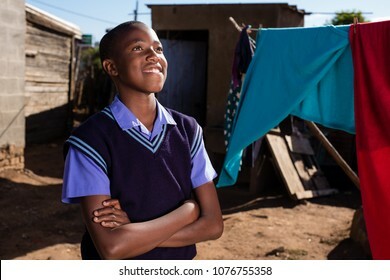 Young atractive black boy wearing school unifor looing strong and configent going to school for the first time with his arms in a muscle flexing gesture..
Young atractive black boy wearing school unifor and glasses looking excited about going back to school. 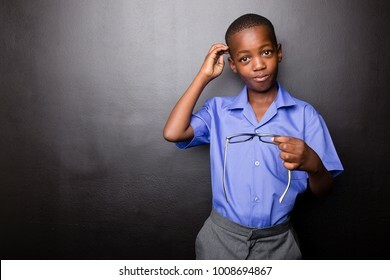 Young atractive black boy wearing school unifor holding his glasses looking confused about going back to school. 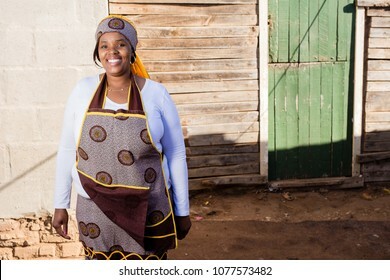 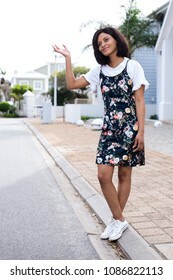 African lady waving while standing outside and wearing a floral dress. 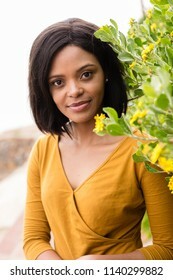 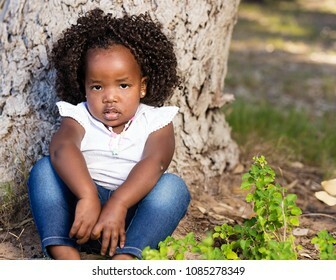 Cute little black girl sitting infront of a tree with a serious expression on her face. 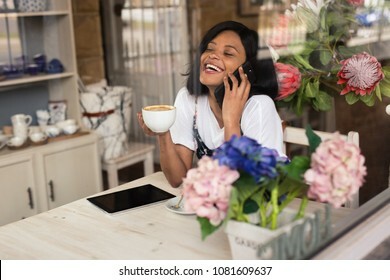 Black lady having a laugh while on the phone with a coffee in her hand. 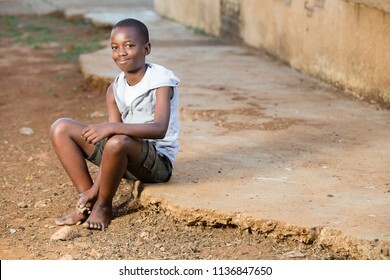 Black lady sitting on a rock wall looking straight into the camera. 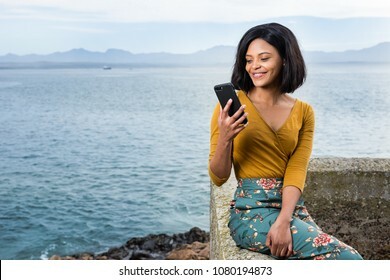 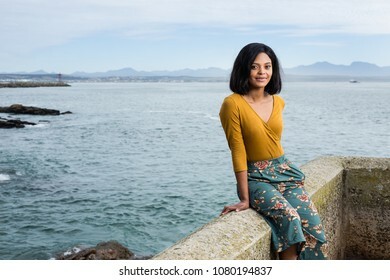 African beauty looking at her cell phone with a beautiful smile and a stunning background. 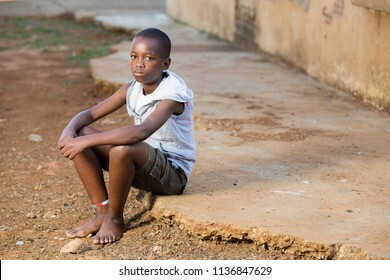 African kids sitting infront of their house in the township. 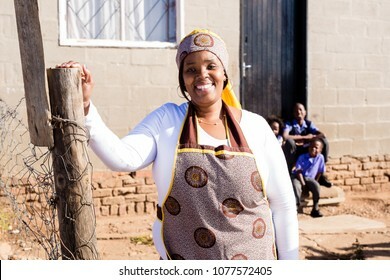 Beautiful afican lady standing infront of her township house. 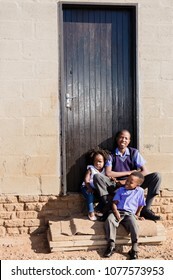 Black family in a township with the mother infocus and the children out of focus. 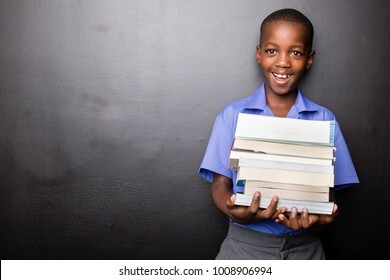 Blonde girl sitting on a sofa with a book in her hand while she is looking straight int the camera. 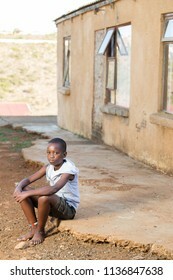 Black hands tieing school shoes on a dirt road. 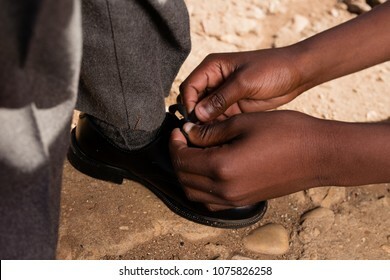 Black brother tieing his little brothers shoe in the township. 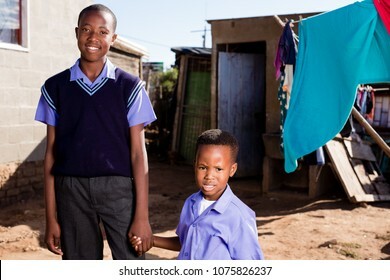 Little black brother touching sisters face while big brother is looking at them. 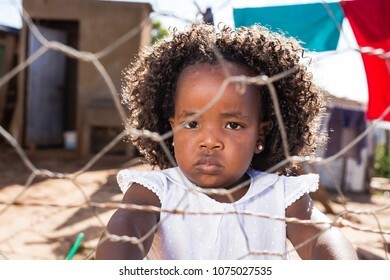 Black girl looking into the lens with a serious expression on her face. 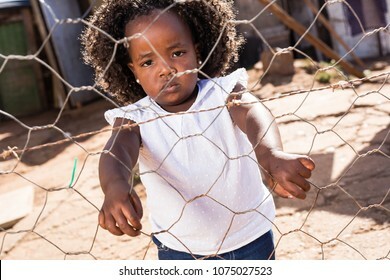 Black toddler girl looking through the fence with her curly hair and a serious face epression.